E-mail software has basic features for text formatting, spelling checks and grammar checks. You would find the basic text formatting options in the ribbon. As seen in the adjacent figure. Compose an email message and then use these options to format the message. A simple message to use is given below. However , you can create your own message. Today in our English class, we learnt how to greet a stranger. I am sharing some of the questions, we can use while greeting a stranger. My name is aasiya. May I know your name? I am going to practice using these greetings with at least two strangers every day. I will do this for a full month. I will also share my experience with you at the end of the month. I hope you get good food in your hostel mess. 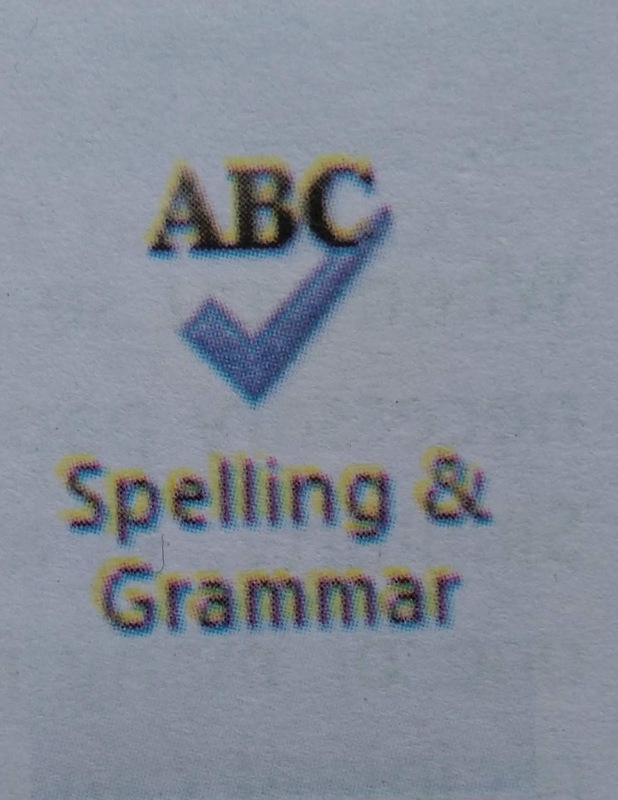 The icon for spell check and grammar check is on the main ribbon or on Review tab, based on the email software you are using. Compose an email message. 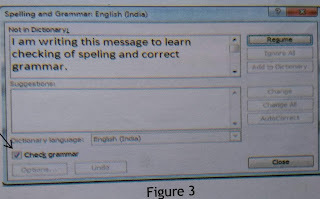 Make sure that you deliberately make some spelling errors and make some grammatical errors in this message. 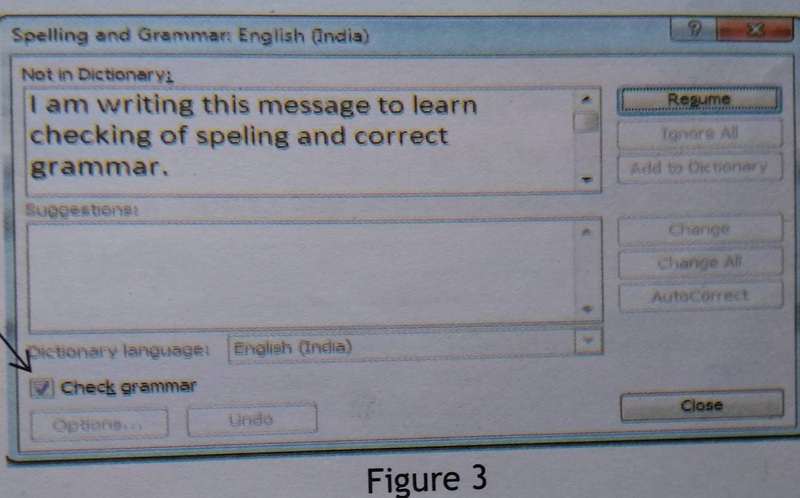 Then click on the icon for Spelling and Grammar, to correct the mistake. A simple message in given in figure 2. You can write a message of your own also. 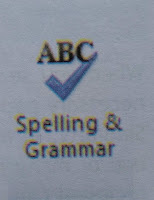 In case the grammar check is not done, the email software which you are using may require you to check the box for Check Grammar. This is shown in figure 3 below.